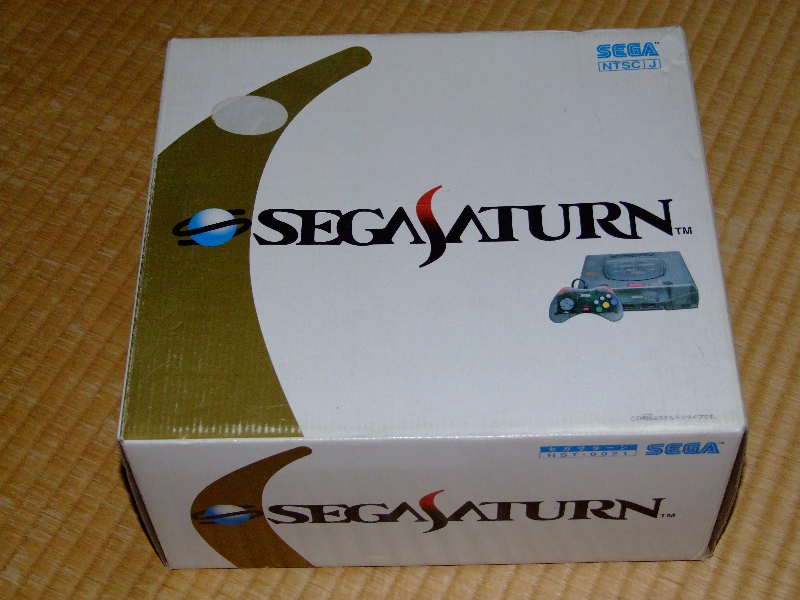 Released in 1997 the Sonic Saturn – Toys ‘R’ Us Edition is a machine sought after by collectors. 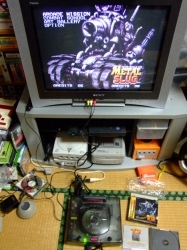 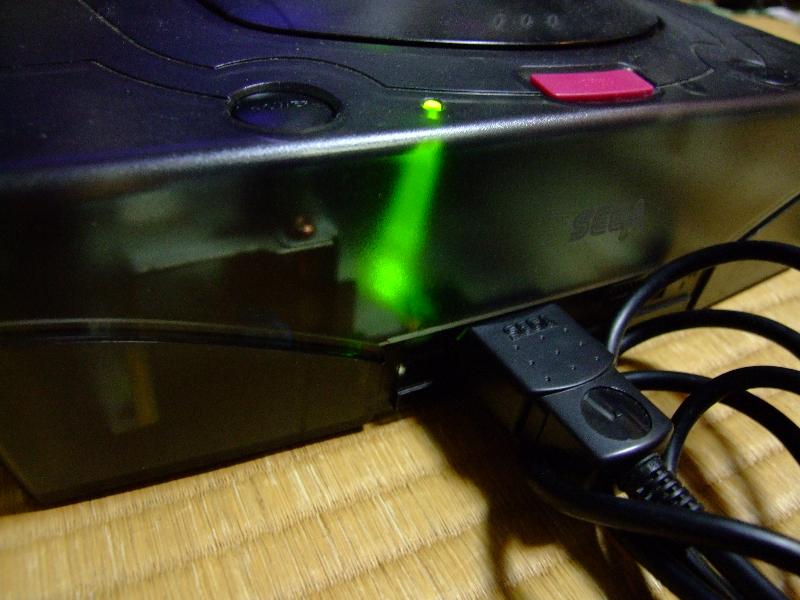 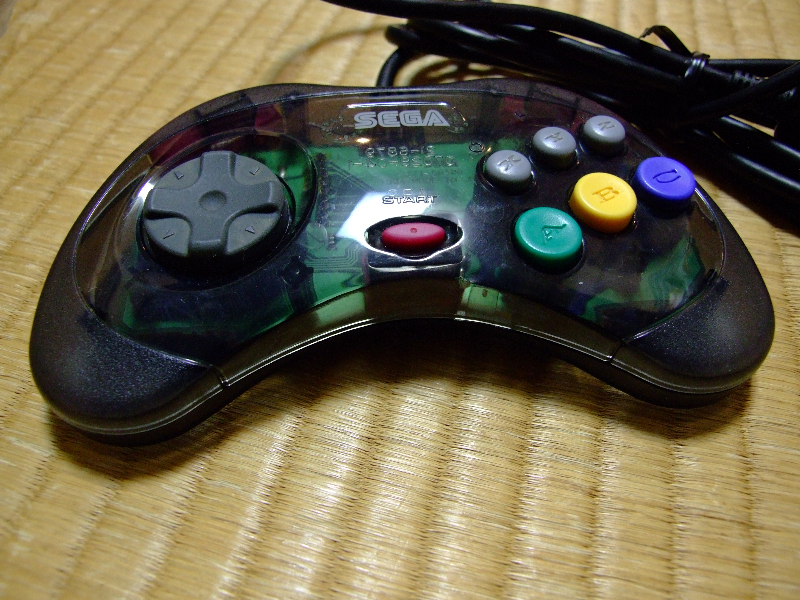 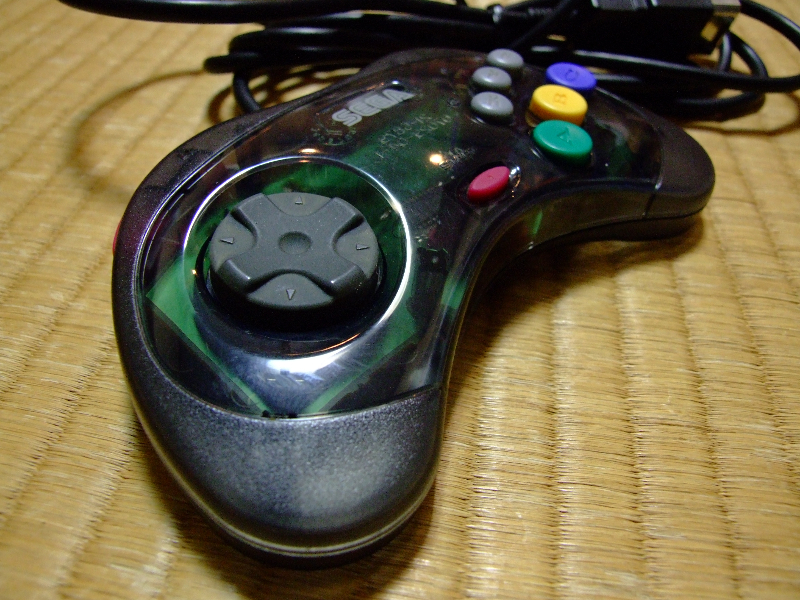 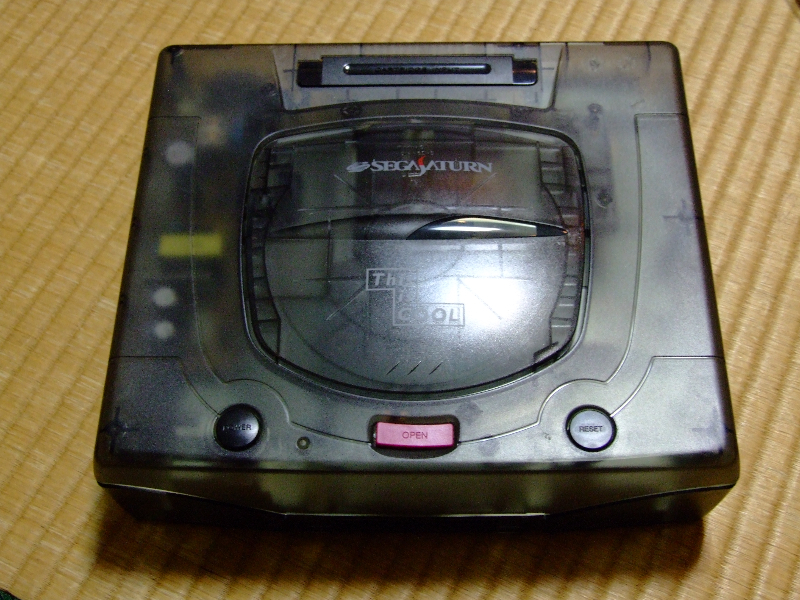 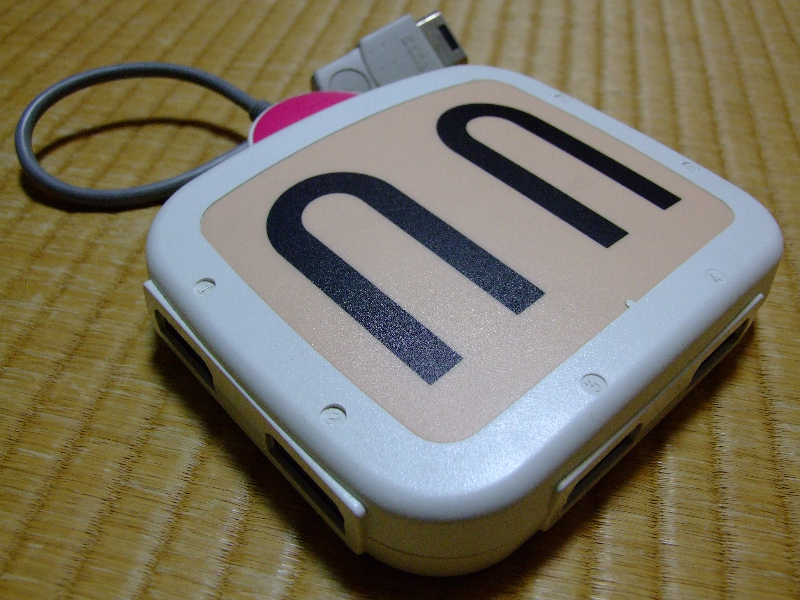 The Saturn itself is identical to the regular white Saturn except for a little black Sonic printed on the lid. 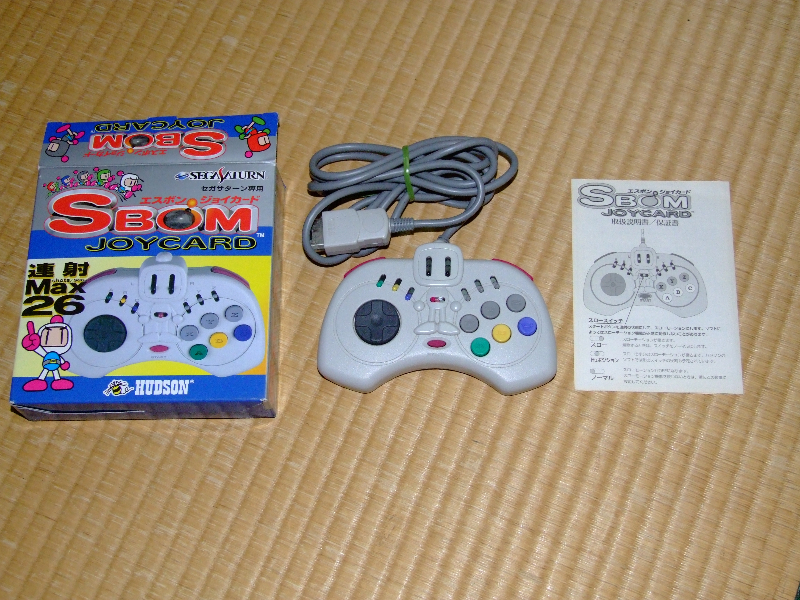 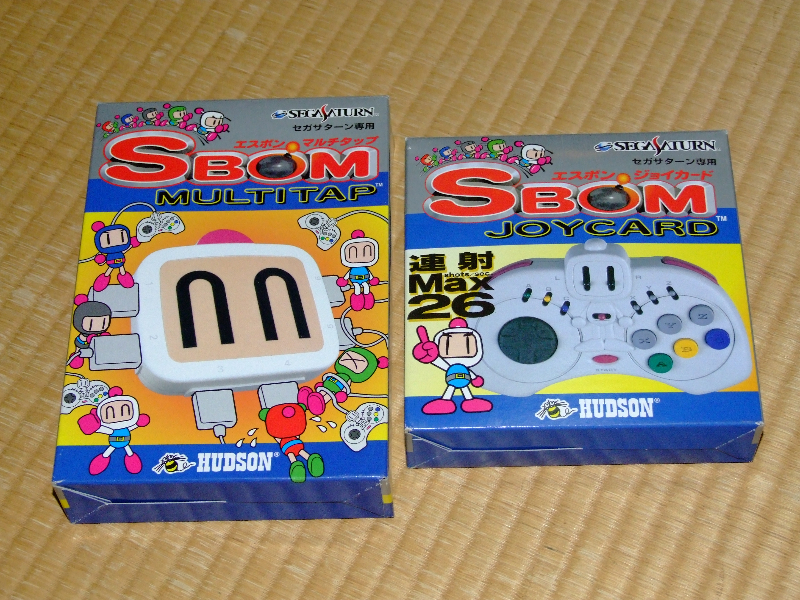 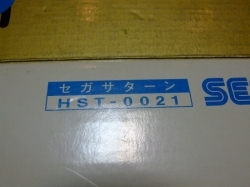 As the title states this particular model was a limited edition only at Toys ‘R’ Us stores over here in Japan. 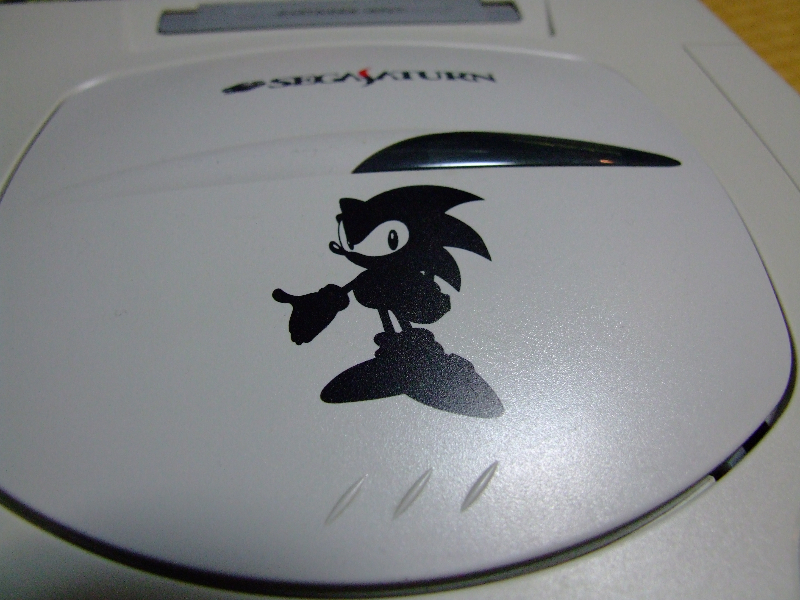 And a close up of the Sonic. Before I tell you how much I paid, there is a little bit of a story behind this purchase I should share….. I have a regular run of ‘junk’ stores that I try do at least once a week. 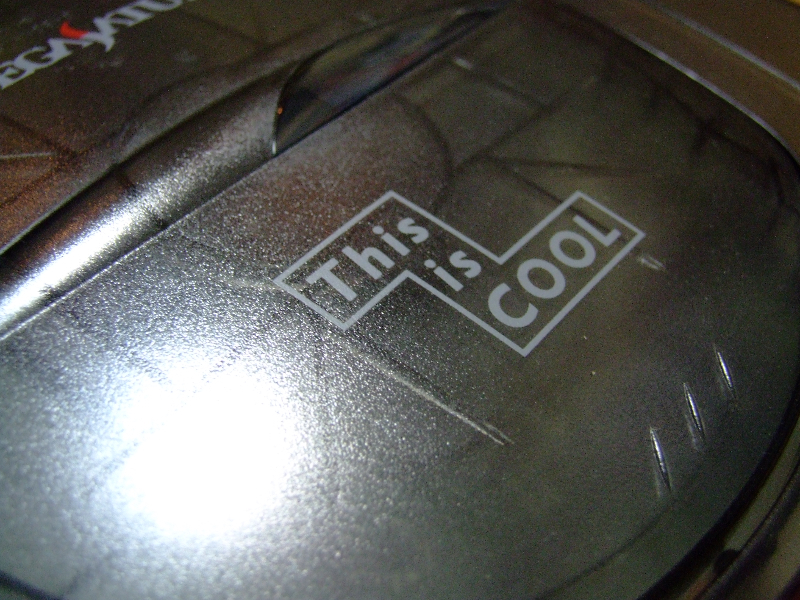 Sometimes these stores strike gold, while other times they come up with nothing. 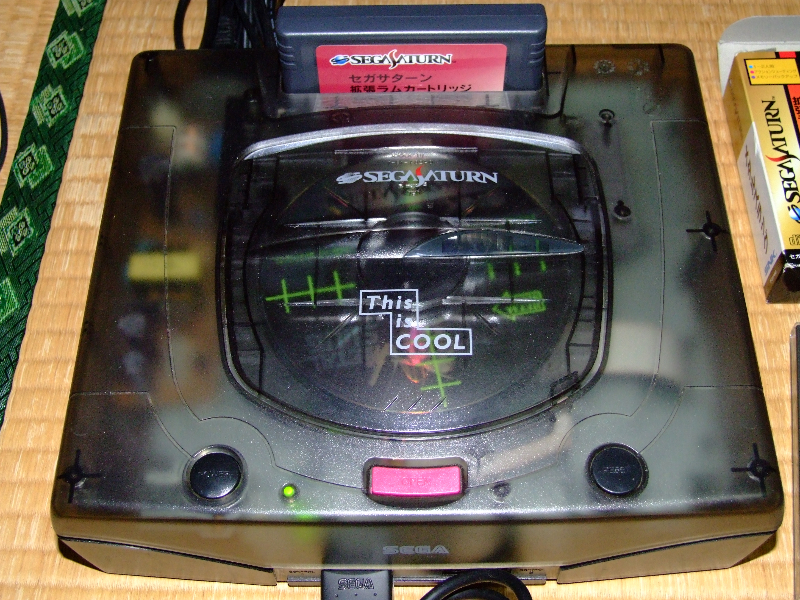 I bought this particular Saturn with a bunch of others, and honestly it was the last one I picked up. 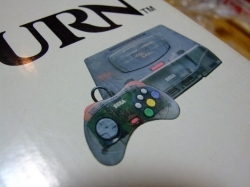 When I first saw it, I thought that someone had either stuck a sticker on it, or decided to draw a Sonic by hand – this put me off buying it (being the retro noob I was). 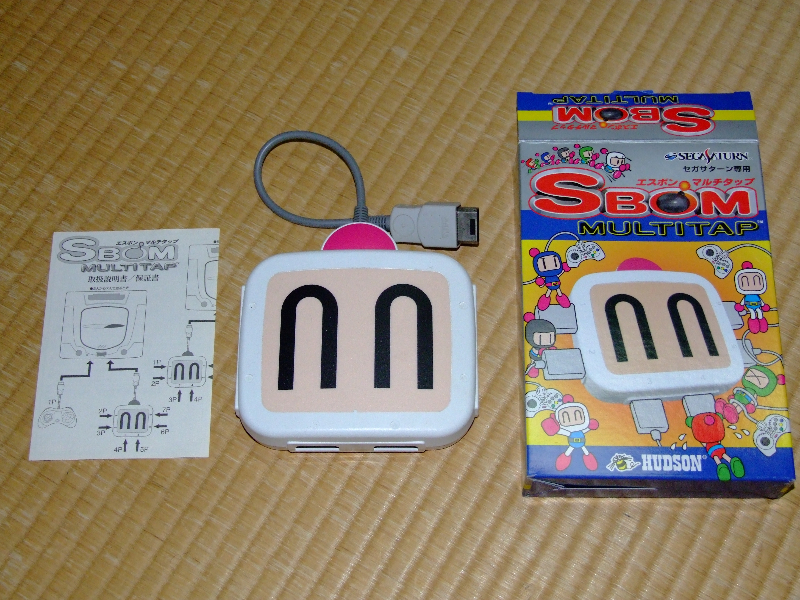 As it was only 300yen (yes you read that correctly, 300yen! 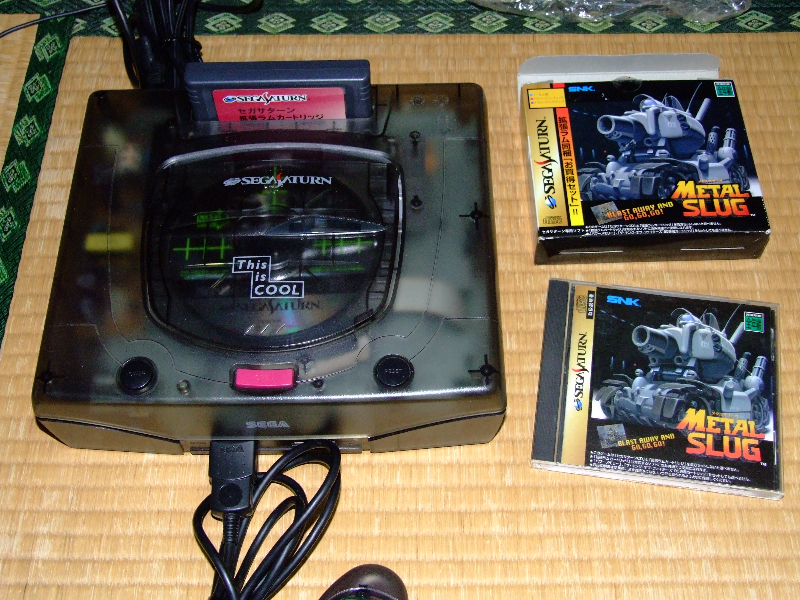 ), and believe or not cheaper than the others there, I threw caution to the wind and spent the 300yen. 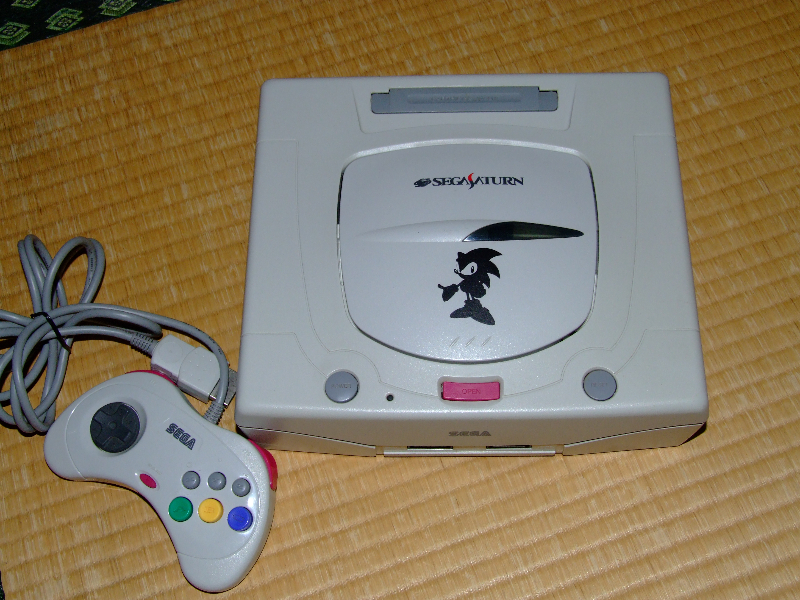 It was only after I got it home that I realised the Sonic was professionally printed, so I asked questions to the experts on AussieArcade. 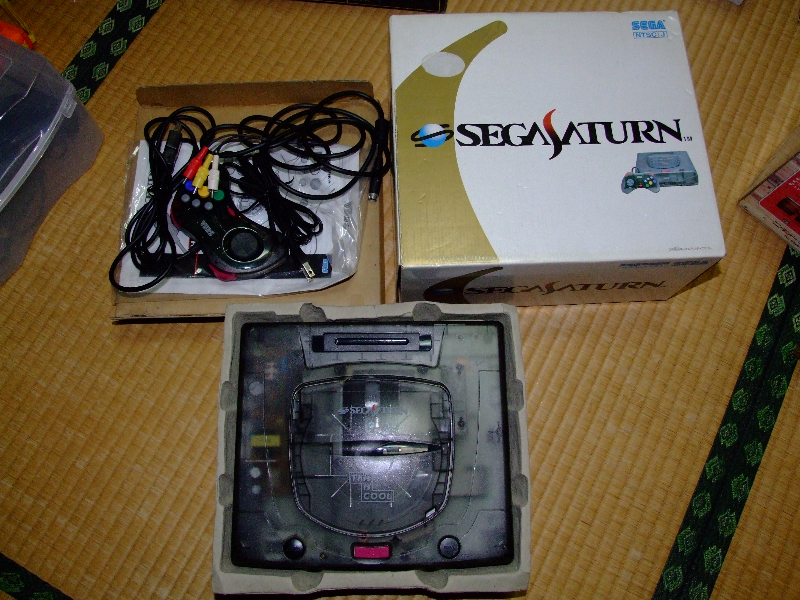 Anyone know of the current selling price of these Saturns? 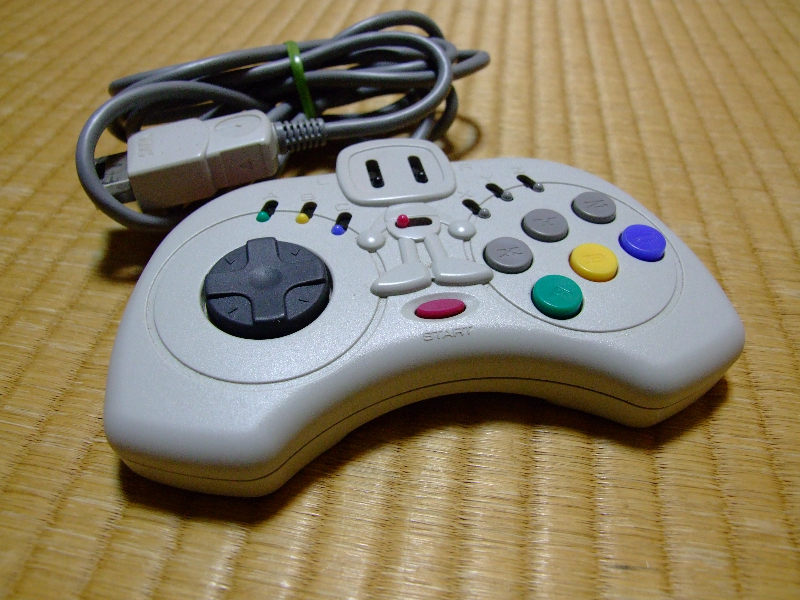 I tried to do a quick search but not much came up about it.